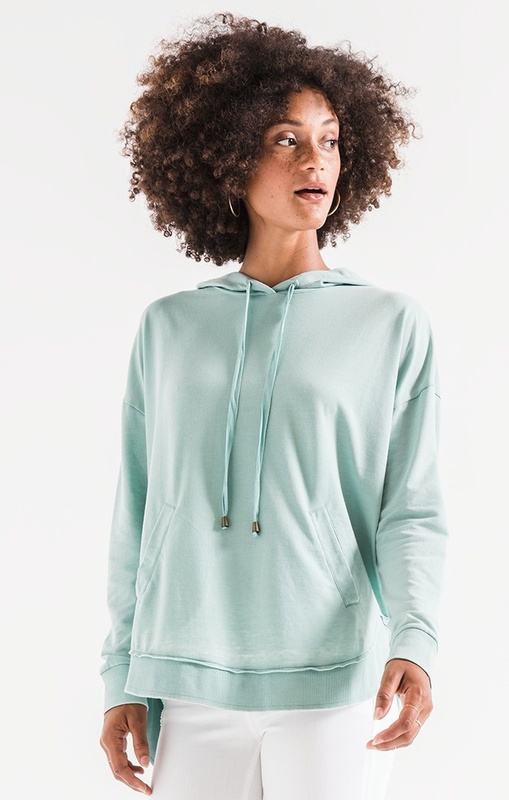 For everyone that loved the weekender, here is the hooded version!!!! 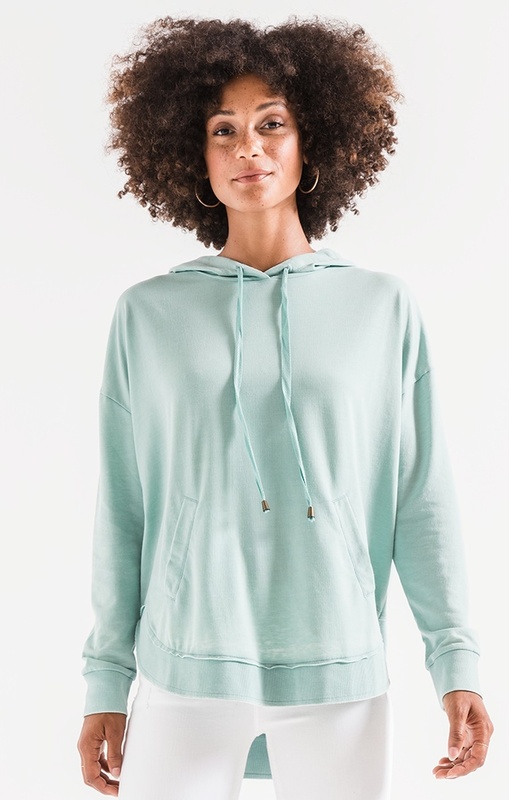 The Dakota is light and easy to wear, great for a casual weekend, this pullover is crafted from our burnout baby French terry and features a drawstring hood, kangaroo pockets and ribbed cuffs and bottom hem. You’ll be reaching for this baby for every dog walk, weekend getaway, brunch, and errand!